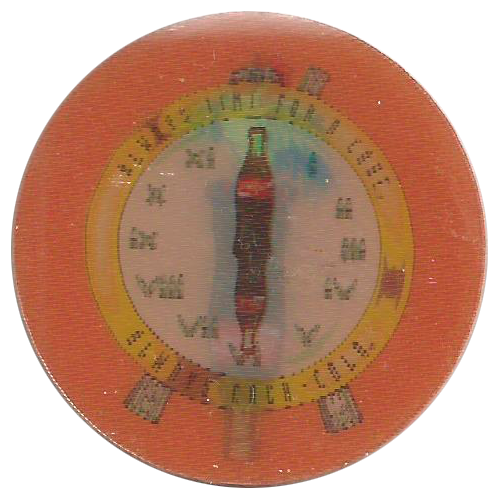 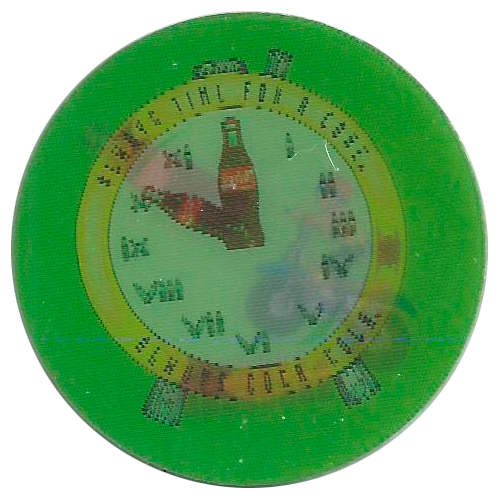 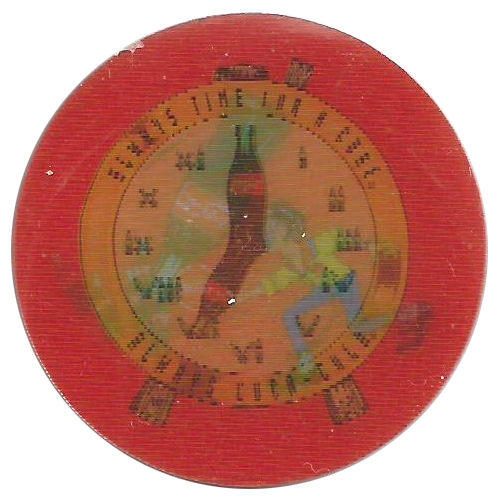 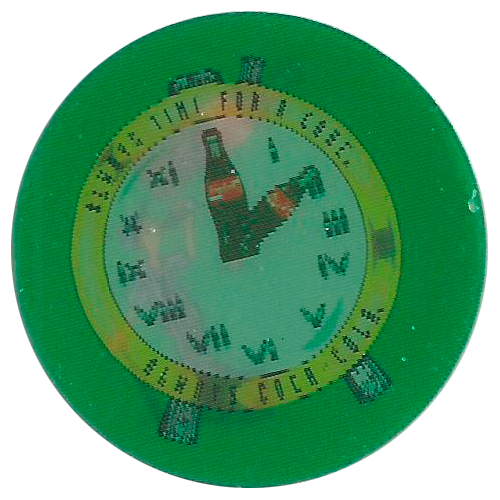 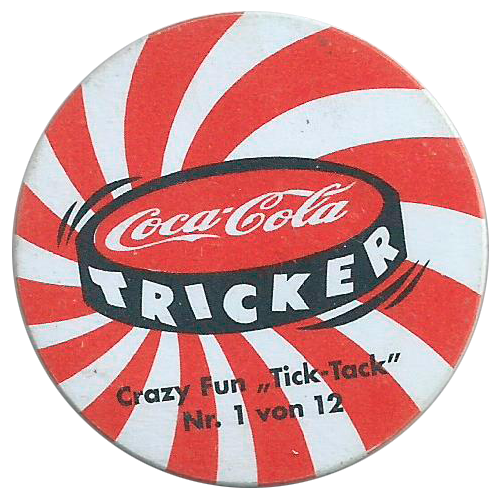 Info:This set of Trickers shows different times of the day on a clock, with the clock hands being made from bottles of Coca-Cola. 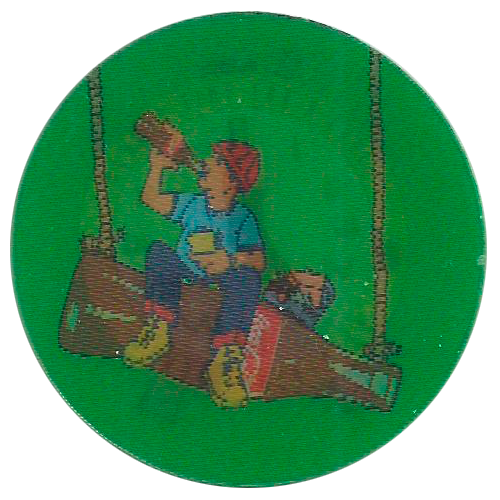 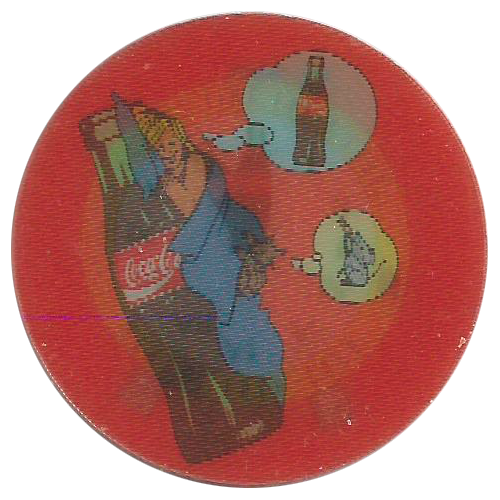 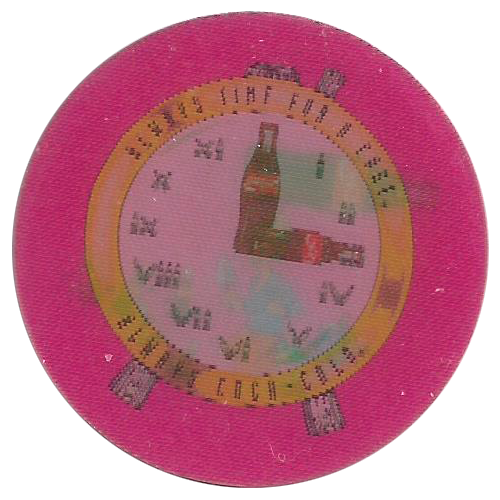 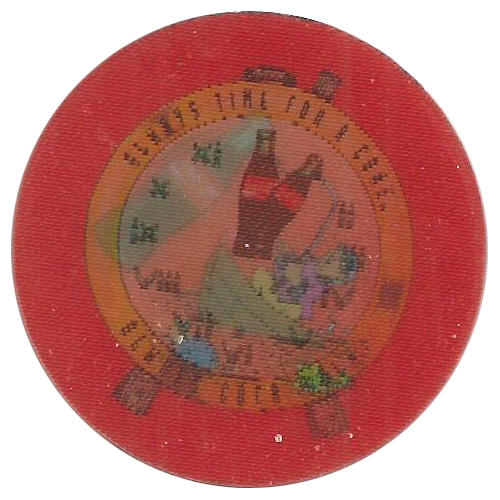 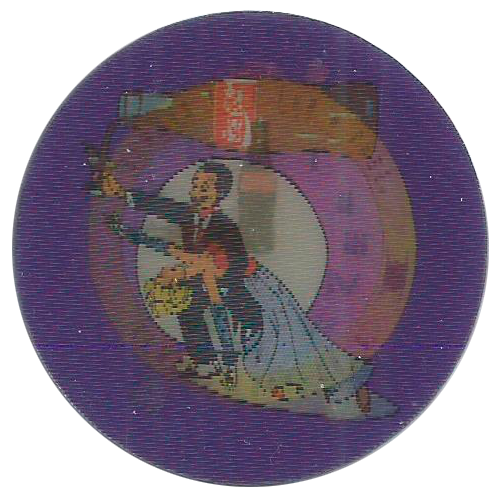 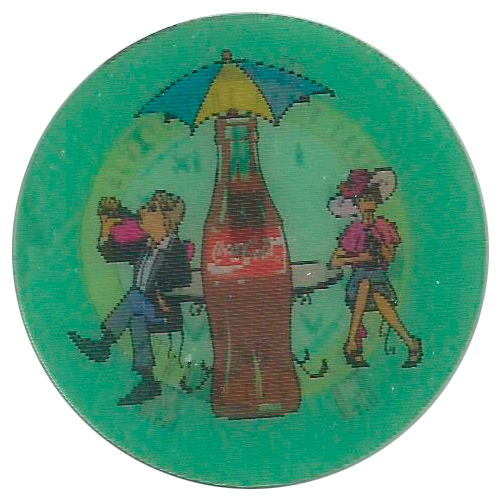 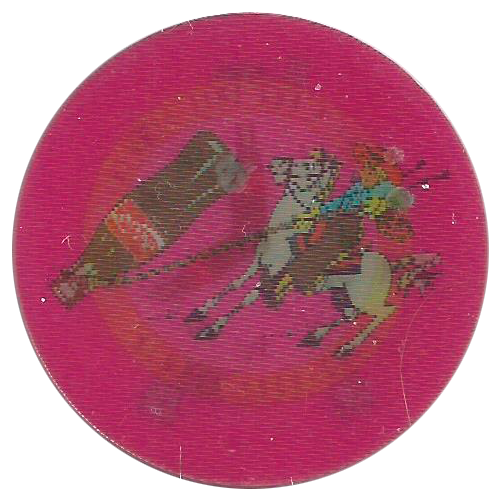 They are lenticular and feature a second image with a bottle of coke (such as a fisherman pulling a giant coke bottle caught on his hook from the water). Thanks to Klaas for scans of the full set of 12 below.